Yes and no. The problem is that many people still do not think of dropping their cigarette on the floor as dropping litter. In that sense they are invisible. Sadly, they are very much a real and visible environmental problem for the planet as a whole, our animals and our waterways. They may be small, and therefore seem insignificant, but in bulk they are a big hazard and are wreaking havoc. 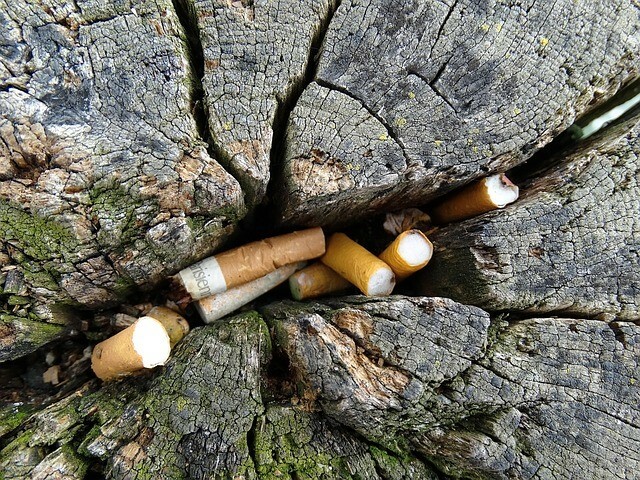 It is estimated that around 4 trillion cigarettes are dropped annually. 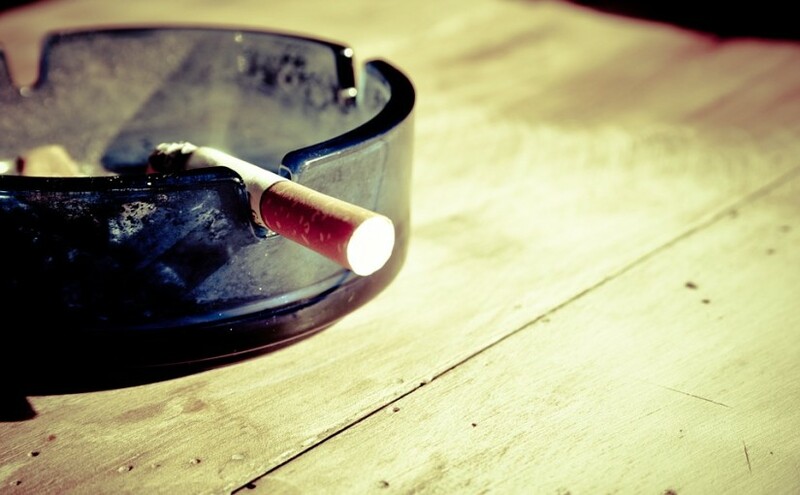 New York (USA) alone produces an estimated 5 million tonnes of cigarette litter per year. Cigarettes and their filters are the most commonly found pieces of litter in the world’s oceans; on just one day during a voluntary International Coastal Clean-up organised by Ocean Conservancy around the world, 2,117,931 of them were found. That is nearly double the number of food wrappers and plastic bottles that were found. Following the indoor smoking ban in England back in in 2007, Keep Britain Tidy reported a staggering 43% increase in dropped cigarettes So whilst public health was being protected in one way, it was being negatively affected in another instead. The majority of cigarette filters are made from a plastic called cellulose acetate, which degrades very slowly; each filter can take between 2 and 25 years to biodegrade. As the statistics above show, cigarette litter is a huge problem in terms of volume. But how does it cause problems? 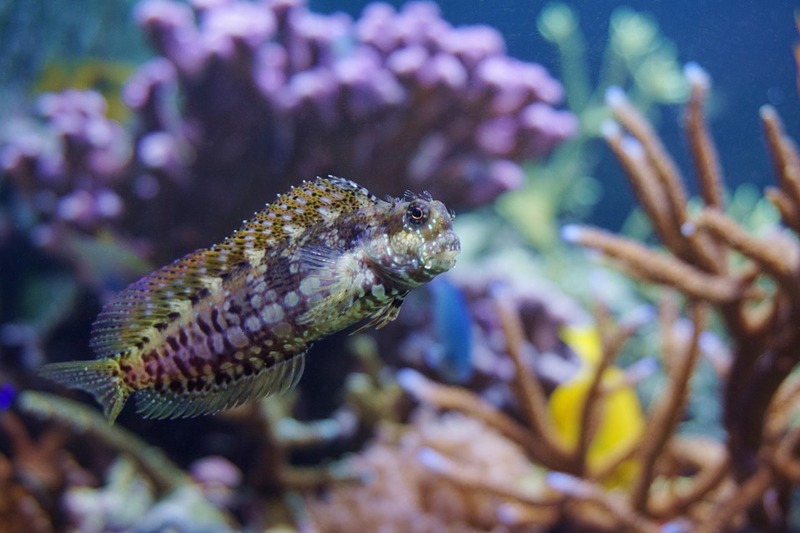 New Scientist found that one cigarette soaked in a litre of water creates enough toxins to kill the fish exposed to them. These toxins are all still present in cigarette butts. Birds, fish and other marine creatures eat cigarette filters, which injure or kill them because of the toxins within and by blocking airways. Cigarettes dropped in the street eventually find their way into waterways through rain and windy weather, making them easily accessible to these creatures, and also contaminating the aquatic ecosystems at the same time. Cigarettes that aren’t stubbed out properly are a fire hazard worldwide; in fact, they have been the cause of several major events close to home, such as the fire at Bradford City Football Club’s stadium – Valley Parade – in 1985. It is believed that this fire began when a lit cigarette was dropped under a stand, which was wooden. 56 people lost their lives in the blaze, and many more were injured. 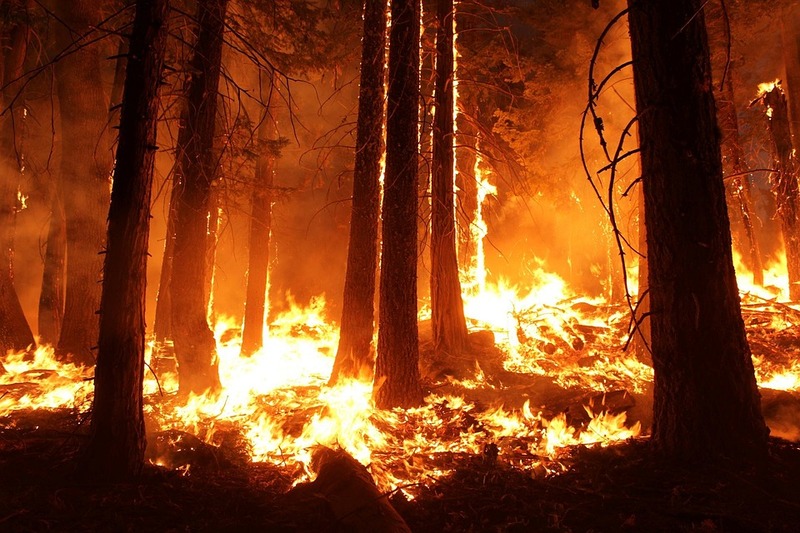 Abroad, discarded cigarettes have caused many forest fires. The majority of beach litter is cigarettes, which could be a danger for small children who are playing in the sand, as well as animals and birds. These cigarette filters then also end up in the sea, causing further issues. Whilst this article focuses on regular cigarettes, e-cigarettes could cause their own litter problem as they increase in popularity, if the various parts of them aren’t disposed of properly.